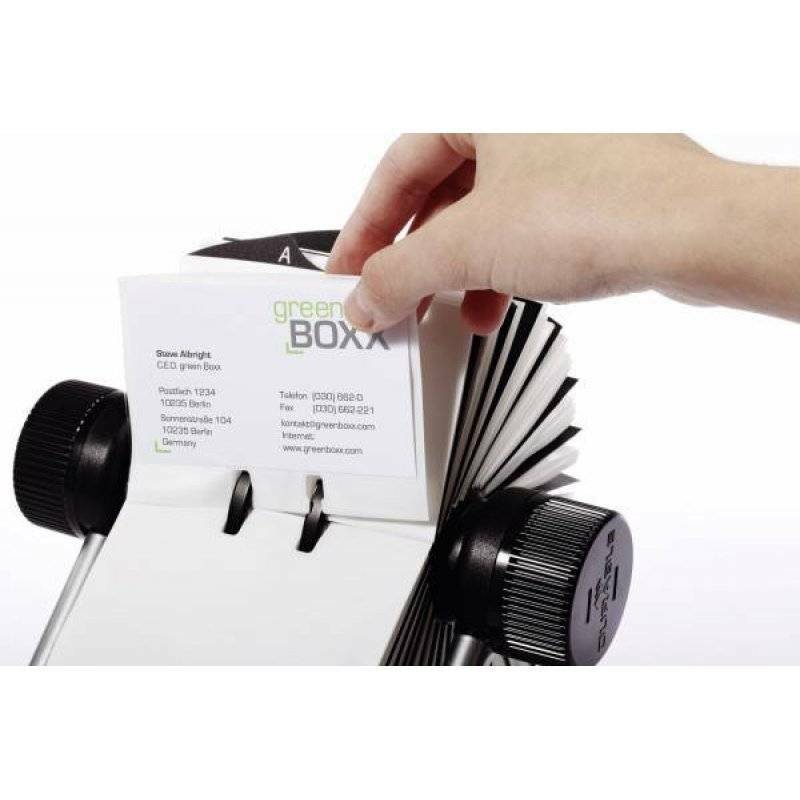 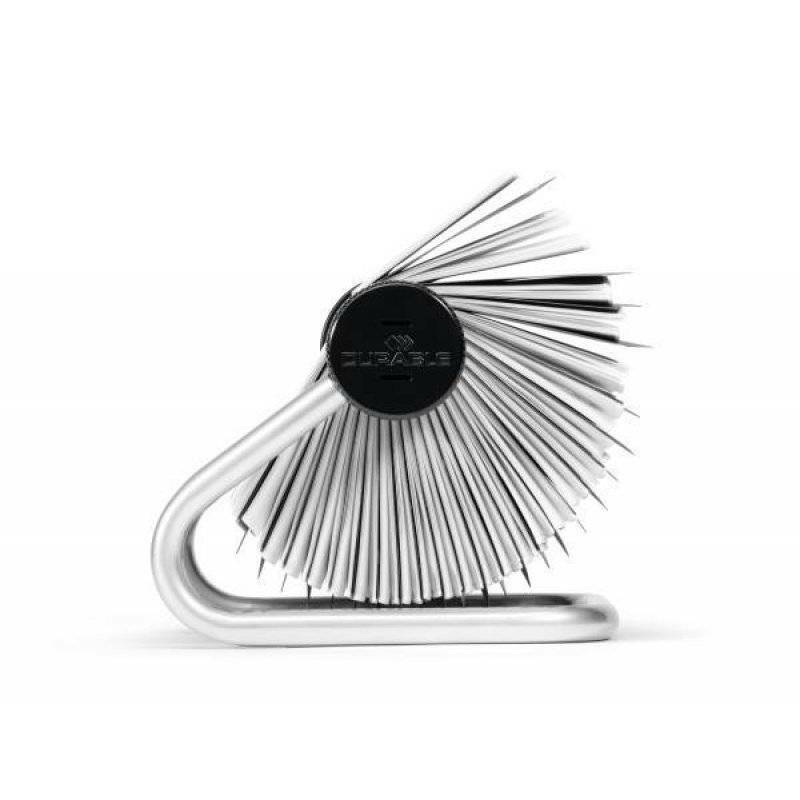 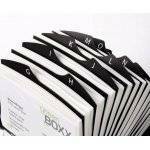 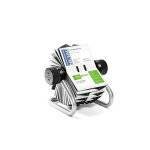 Rotary index for the storage of business cards. 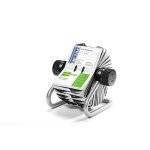 Supplied with 200 business card pockets (104 x 72 mm) for storage of up to 400 cards. Complete with 25 part A-Z index. 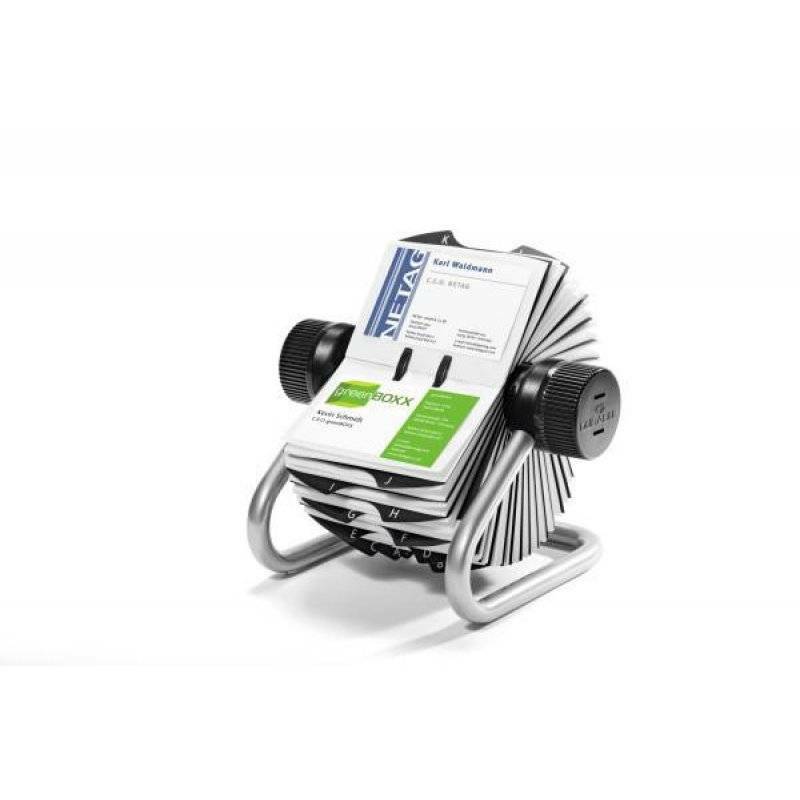 Provides quick, simple access to cards thanks to special rotary mechanism. Easy removal and insertion of pockets.